This big friendly giant can lift just about anything. From an Arri Alexa to our Red Weapon with wireless follow focus control, our team can tune our Alta 8 to get the production grade shots that make it onto broadcast and the big screen. 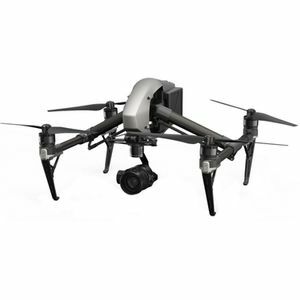 The DJI Inspire 2 is known for it’s reliability, ease of use and quality. 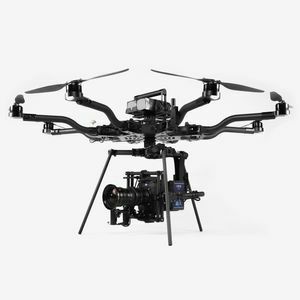 This drone can be flown in single or dual operator configurations for precise camera movement. It’s camera has the capacity to shoot in ultra high quality 5.2K Our lens kit includes a 16mm, 25mm, 35mm and 50mm. This setup is perfect for professional film shoots that need to run efficiently from call time to air time. 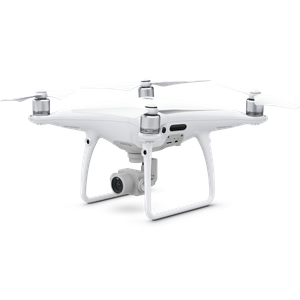 These workhorse drones provide professional looking shots. The 1-inch, 20-megapixel sensor is capable of shooting in 4K at 24, 30 or 60fps. These drones are light, easily manoeuvrable and extremely reliable for a single operator. The flight autonomy sensing system also allows for 4-direction obstacle avoidance, making it a safe choice. 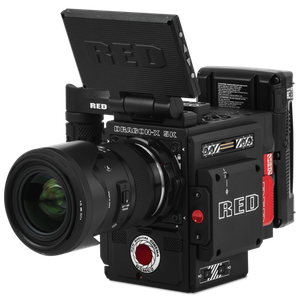 Our DSMC2 RED DRAGON-X Camera can capture high-resolution motion and stills in 5K Full Format at up to 96 fps or 5K 2.4:1 Full Format at up to 120 fps. When fitted to our Alta X8 drone, the superior capability of this camera-drone combination gives out-of-this-world video performance.